Hello crafty friends! We hope you had an amazing holiday and wonderful start to the new year. May 2013 be your best year yet!! 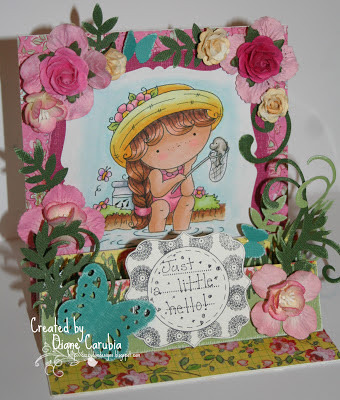 Thanks so much for another fortnight of gorgeous creations! Always so fun to visit all you talented crafters and see your projects. Also thanks so much to all who used one of my images! Before we get to the NEW CHALLENGE, let's see who our winners are from the Christmas challenge! Our random winner this week receives a $10 voucher to THE RIBBON CAROUSEL SHOP (winner pays shipping if any). Congrats Erica! Please contact Aud at danmoose@aol.com to claim your prize. 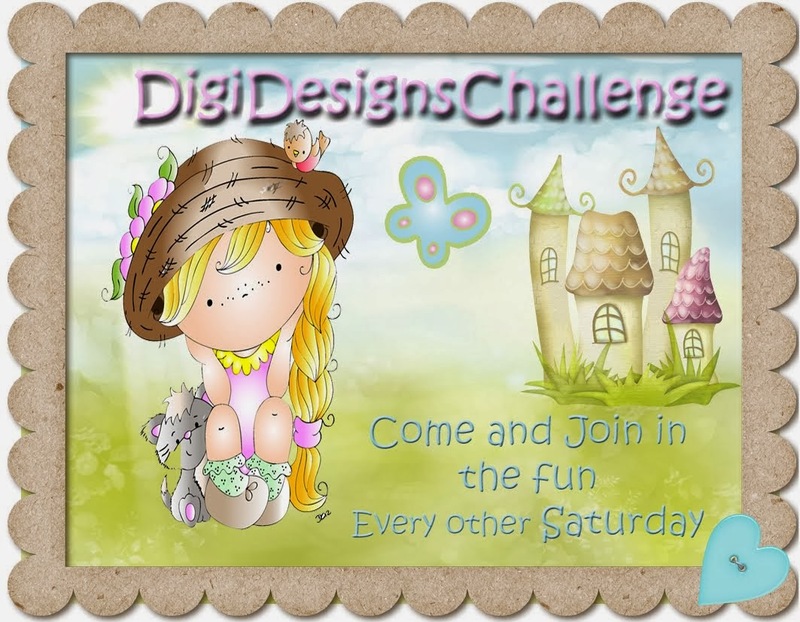 Our new challenge this week is TRY SOMETHING NEW - so try a new technique, new color combo, new coloring medium, image from a company you have never used before, etc. Can't wait to see what you make!! 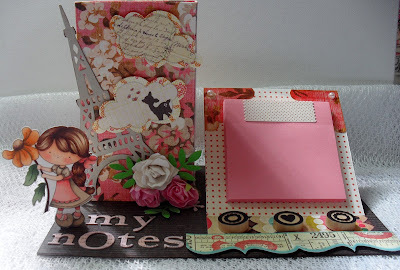 Our FABULOUS Sponsor this fortnight is CRAFTY SENTIMENTS DESIGNS and they are offering our winner $10 voucher to their shop - winner pays shipping if any. 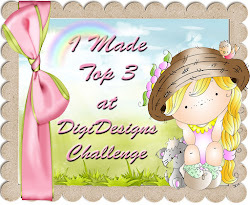 Please remember a maximum of 3 entries per person and creations must be NEW. Otherwise, as long as you follow our theme of TRY SOMETHING NEW there are no product or image restrictions. 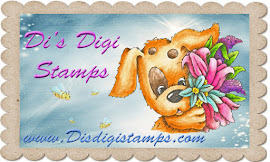 Remember, that if you do use an image from DI'S DIGI DOWNLOADS you have a chance to win 2 images from DI'S DIGI DOWNLOADS in addition to the sponsor prize. Entries must be received by 11:59pm EST on Friday, January 18, 2013. Have fun and can’t wait to see what you create!! WOW!! Stunning DT creations, thank you for all the inspiration. 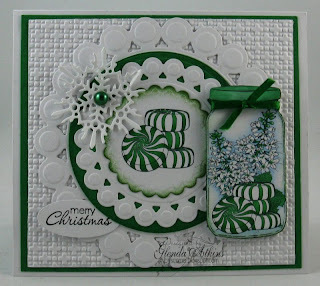 Thank you for one of the Top3 spots for my Peppermint in a Bottle card, I am honoured! WOOT - I was the random winner - YAY! I emailed her and can't wait to hear back. Also...thanks for making me try something new! Wow...very pretty design team samples. Thank you for the "something new" challenge! The DT's have created sweet designs and fabulous coloring. Delightful! Thanks for visiting and leaving the sweet luv. Love all the inspiration for different folds! 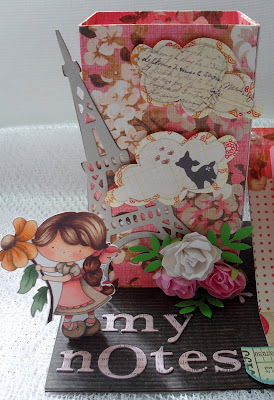 :) Beautiful cards too! Thanks for the fun and love the inspiration. I spy a few folds I will be trying soon.